HONG KONG (Reuters) – Two Saudi Arabian sisters are hoping for a “bright, beautiful future” after being granted asylum, fleeing what they describe as an abusive family and a repressive society. 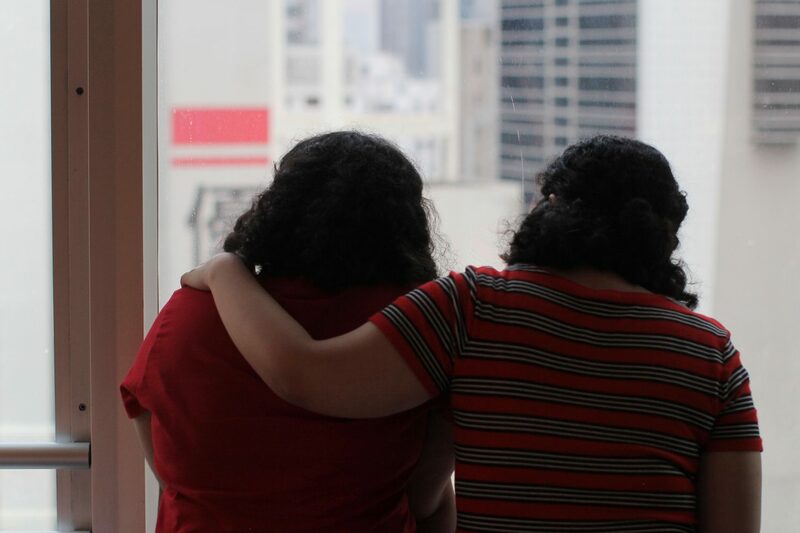 The sisters fled from their family last September while on holiday in Sri Lanka and have been stranded in Hong Kong since an aborted attempt to get to Australia, where they hoped to secure asylum. For reasons of safety, the sisters, aged 18 and 20, who say they were beaten by their father and brothers, asked that their names and faces not be revealed, nor the country to which they have now gone. “Oh my God, I was so happy,” the curly haired younger sister told Reuters recently, describing how she felt when told asylum had been secured. The sisters spoke to Reuters in a room on the 22nd floor of a Hong Kong hotel shortly before they left the city. Hong Kong-based rights lawyer, Michael Vidler, who has been helping them, attended. They said they had lived in fear for six months, shuttling between 15 safe houses, staying with a nun, families and at a shelter for abused women. They feared being intercepted by Saudi officials or relatives and forced to return home, where they believe they could be punished for renouncing Islam, which is punishable by death under the Saudi system of Islamic law. The Saudi consulate in Hong Kong has not responded to requests for comment. In a statement late on Monday, Vidler confirmed the sisters had successfully traveled to a third country on “humanitarian visas”. The sisters said they were treated harshly, at times beaten, by their brothers and father. “They were like my jailer, like my prison officer. I was like a prisoner,” the younger sister previously told Reuters. They were also critical of Saudi Arabia’s male guardianship system that requires women to have a male relative’s permission to work, travel, marry, and even get some medical treatment. “Women are just like slaves,” said the older sister, adding that her dream was to become a writer one day. This is not the first case in Asia this year of young Saudi women fleeing what they said was repression. In January, an 18-year-old Saudi woman was granted asylum in Canada after fleeing her family and barricading herself in a Bangkok hotel to resist being sent home. Her case drew global attention to Saudi Arabia’s strict social rules, which rights groups say can trap women and girls as prisoners of abusive families. The Saudi mission in Bangkok declined to comment on that case saying it was a family affair. The kingdom has given women more rights in recent years. Women have been allowed to enter sports stadiums, vote in local elections, and take a greater role in the workforce as Saudi Arabia tries to diversify its oil-dependent economy. A ban on driving was lifted last year but many women have taken to social media to push for more freedom. Campaigners say the main sticking point remains the guardianship policy. Riyadh has also faced scrutiny from Western allies over the killing of journalist Jamal Khashoggi at the Saudi consulate in Istanbul in October and over the humanitarian consequences of its war in Yemen. The sisters watched the news of Khashoggi’s death unfold while in hiding in Hong Kong. “I said to my sister, ‘I’m glad we left. This is the country we left’, there is no regret at all,” said the older sister, who counts George Orwell’s “1984” as one of her favorite books and likened its dystopian society to her homeland. “It’s a science fiction book but it’s real in Saudi,” she said. The pair hatched their escape plan over several years, secretly hoarding about $5,000, partly by scrimping on items they were given money to buy, and had timed it to coincide with the younger sister’s 18th birthday. They said they had been wracked with uncertainty as a deadline for them to leave Chinese-ruled Hong Kong passed last month. Amnesty International had urged Hong Kong authorities not to return the sisters to Saudi Arabia. The younger sister, who counts Radiohead and Queen among her favorite bands, said she hoped to inspire young people to stand against social injustice. Dressed in a red T-shirt, jeans and sneakers, she said she had no regrets. (Reuters) – Authorities in California have seized a record 1.9 tons of methamphetamine worth some $1.3 billion along with heroin and cocaine, all bound for Australia. 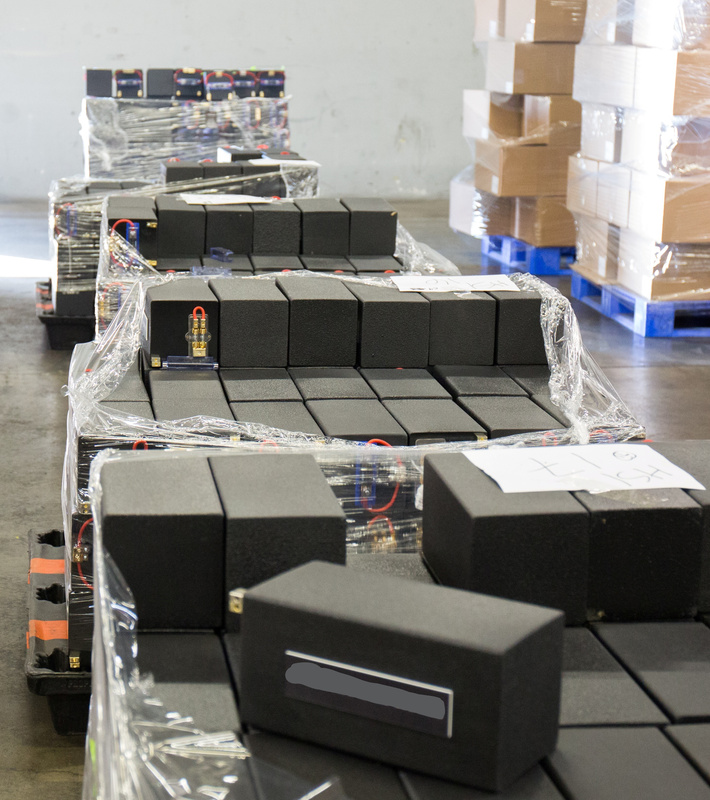 The seizure followed an operation by U.S. border officials and Australian law enforcement and took place on Jan. 11 at the Los Angeles/Long Beach seaport, authorities said on Thursday. 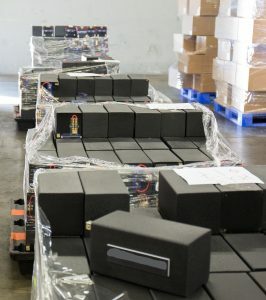 The drugs were “artfully” hidden in a shipment of loud speakers. Four Australians and two U.S. citizens were arrested on Wednesday by the Australian Federal Police (AFP) on suspicion of involvement in the trafficking, authorities said. “There’s no question that the criminal organization behind this scheme has been dealt a significant blow,” Joseph Macias, special agent-in-charge for Homeland Security Investigations Los Angeles, said in a statement. 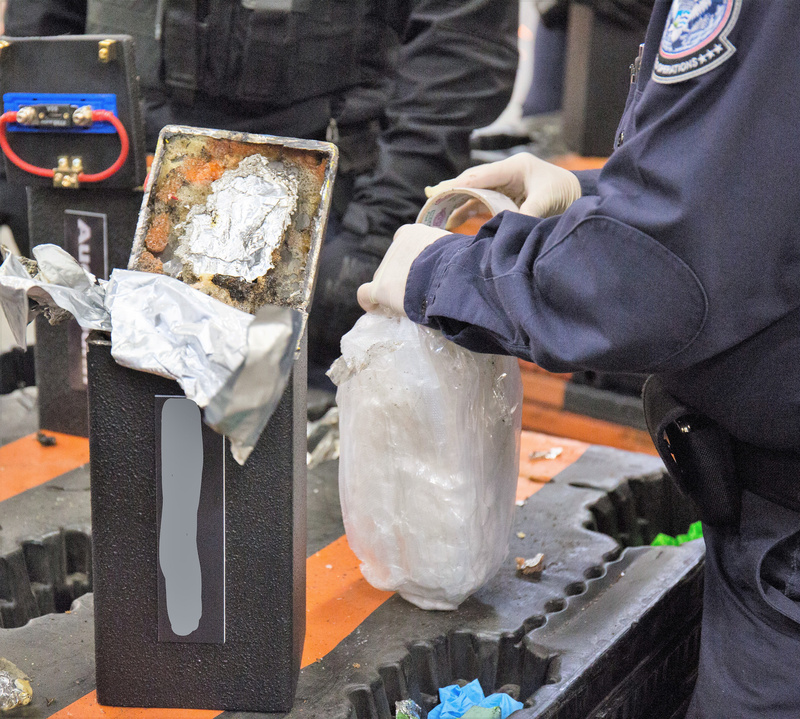 The two containers of drugs, hidden inside metal boxes labeled “Single Loud Speakers,” contained 3,810 pounds (1,730 kg) of methamphetamine, about 56 pounds (25 kg) of cocaine and 11.5 (5.3 kg) pounds of heroin, U.S. Customs and Border Protection officials said. It was the biggest seizure of methamphetamine in the United States and amounted to about 17 million doses, authorities said, adding that if it had reached Australia it would have been worth approximately $1.3 billion. 2019 Begins at Morningside with an amazing lineup and great news!